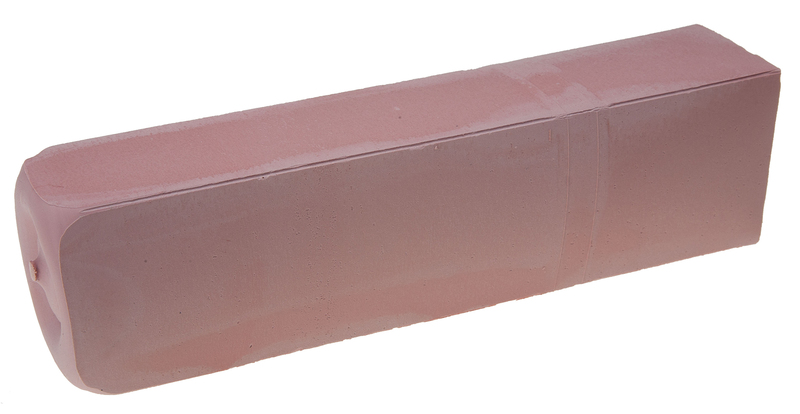 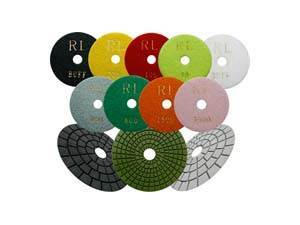 We stock the Right Lines ranges of diamond polishing discs and Flexiblocks for polishing granite, stone and concrete. 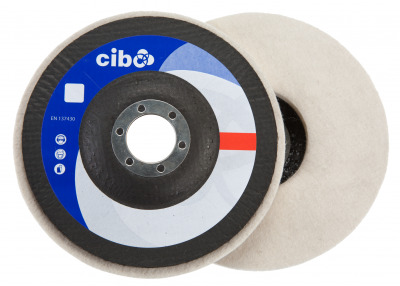 We stock discs to apply suberb finishes to concrete and stone floors. 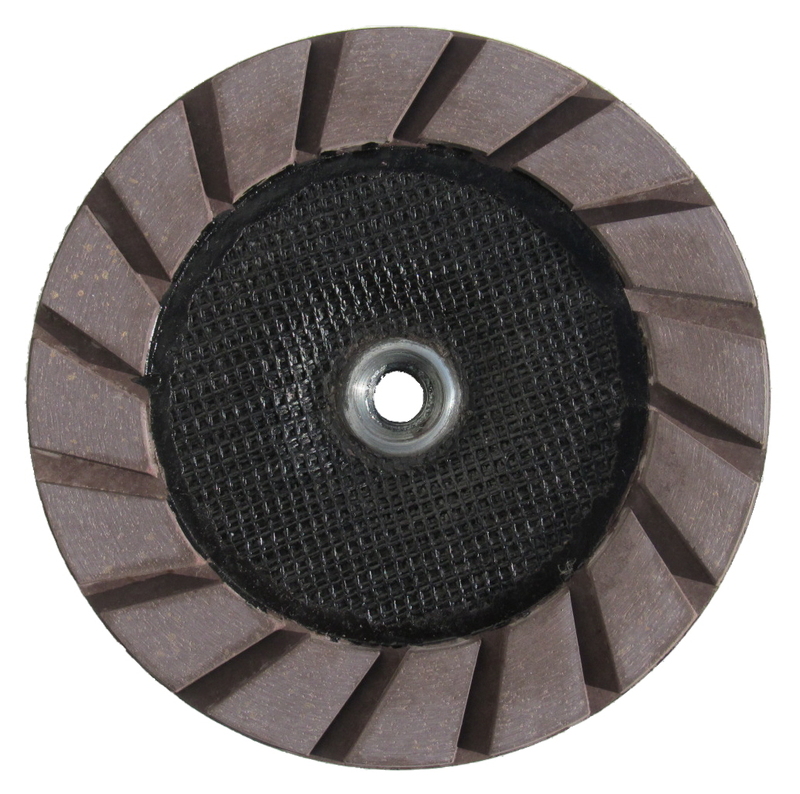 We stock a wide range of metal polishing discs that can be used alone or as part of a process. 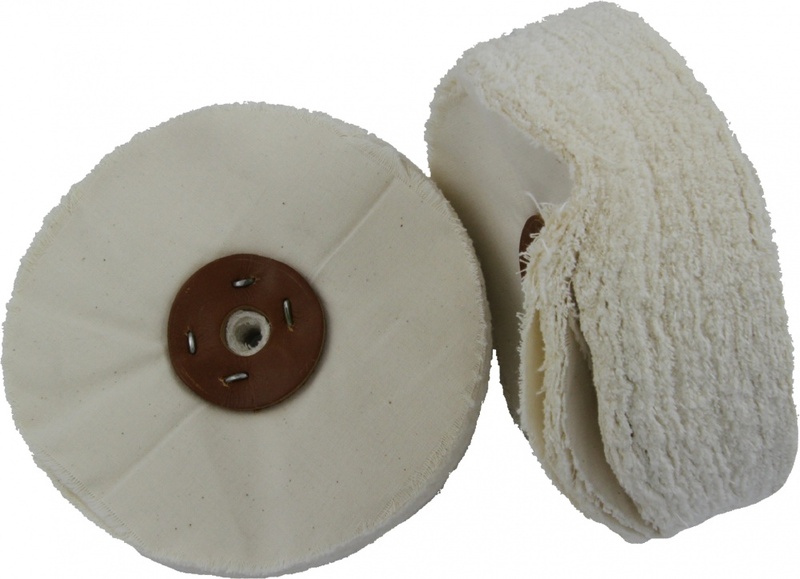 This section includes wheels for fixed and hand-held machines to polish metal. 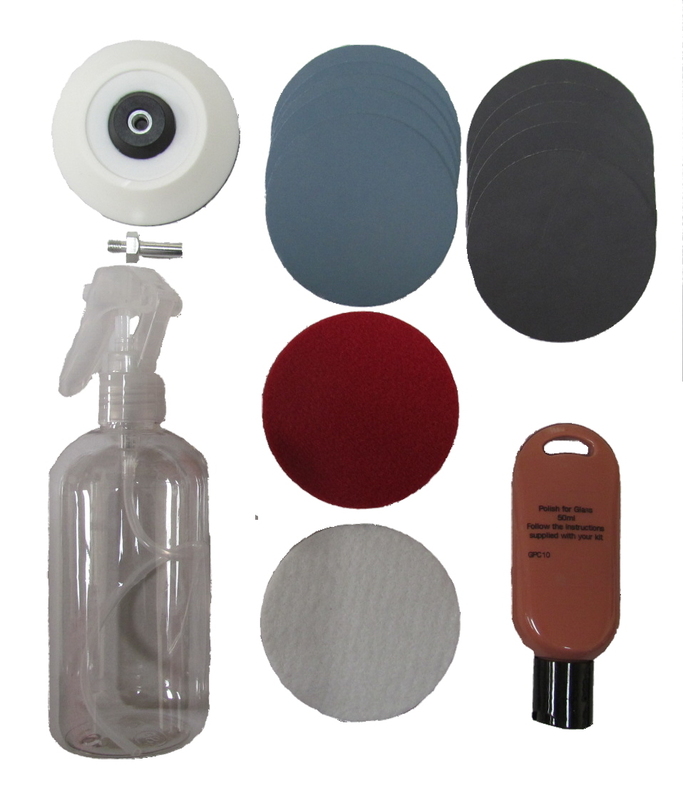 This section includes bars of polish, Vienna chalk, Inoxiclean spray products.